Mobile commerce is growing at an unprecedented rate, but there are still plenty of people who can’t or won’t buy from their phones or tablets. The reasons vary from hard-to-use mobile sites to lack of payment options. It’s just not enough anymore to create a mobile-friendly responsive design and be done. You have to keep thinking outside the box—or let someone else do it and steal their ideas. Some ecommerce companies have taken a page out of the Tinder app’s book with their swipe function. Instead of scrolling through tiny images, users are presented with one item at a time. They can either love it or reject it. What does this solve? Well, a couple of things. First, each item can be easily seen, since it won’t fight for dominance on a tiny screen. Second, users can save all their favorites for later without having to scroll back through all the items they didn’t like. Making browsing more fun and decisions easier, and your buyers will reward you. 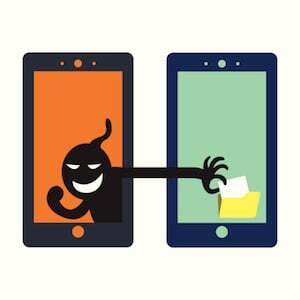 One of the main reasons buyers don’t complete purchases on mobile devices is that entering credit card information is both a pain and unsafe. How many times might a person mess up while trying to type on those little tiny keyboards? And then there’s the possibility of rejections due to a typo in the mailing address or the phone number associated with the account. What if buyers could simply scan their credit card with their camera to make a purchase? This eliminates any weird typos, the possibility of others seeing the numbers typed in, and, well, the chance that a buyer might just decide buying isn’t worth the trouble. Not everyone likes to talk on the phone, even if they’re staring at it all day long. Many people will forego making a purchase on their tablet or phone if they have questions with the hopes they’ll be able to find a live chat option the next time they’re near a laptop. The problem is, sometimes they forget. What if you make mobile chat a possibility? 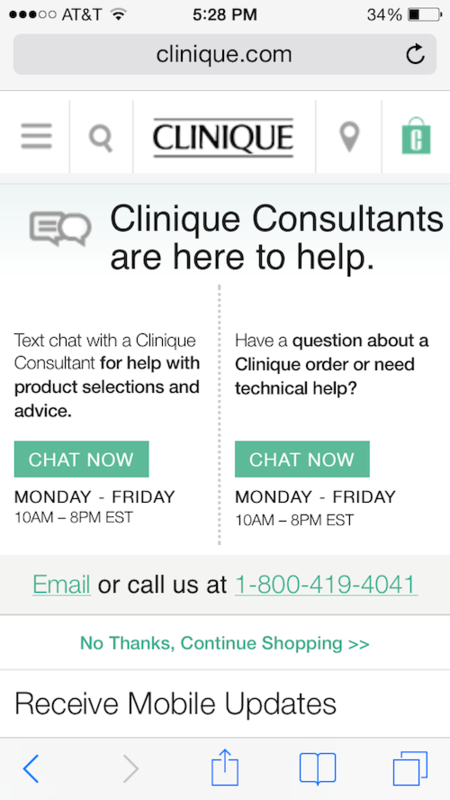 Clinique is one company that offers the chance to chat on mobile devices. Buyers can have their questions answered in no time and move right on to the purchase. Keeping up with rewards programs isn’t easy. Starbucks does a great job of integrating mobile devices with rewards programs, but not everyone has gotten on board. If you provide points and prizes to your most loyal customers, you should make sure they can always access their information on their mobile devices. 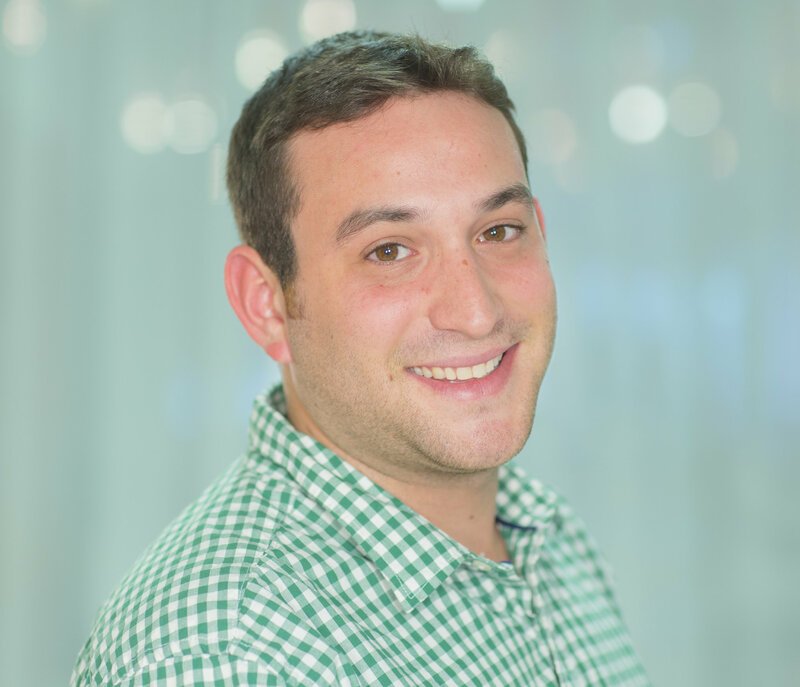 How can you provide points for customers using their mobile devices? What about credit for social shoutouts that they achieve automatically? Buyers could also check-in products as they arrive for more points. If you have a brick-and-mortar store, buyers could scan receipts for prizes. Your loyalty program could grow by leaps and bounds if you just make things easier for your fans. See? You don’t need to put all your resources toward coming up with new ideas just yet. 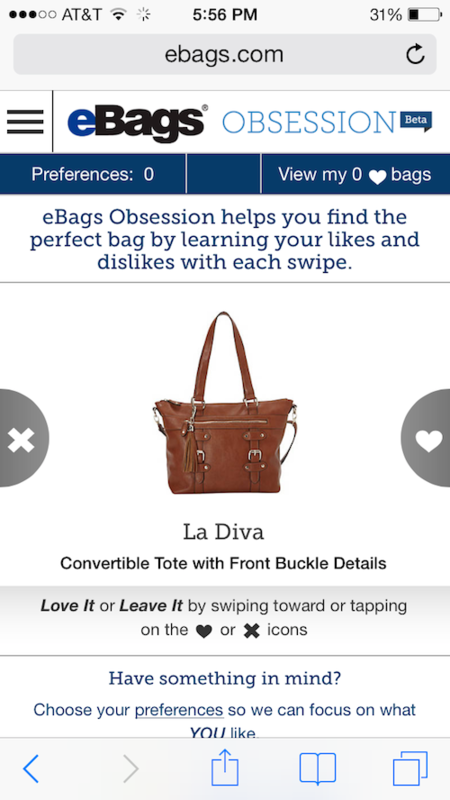 Adopt some of these great mobile solutions for your shoppers now to make buying easier.